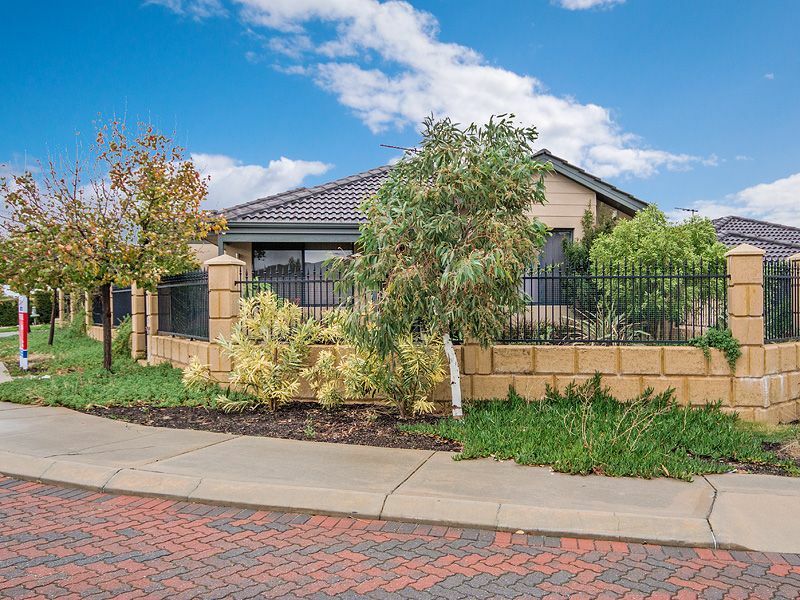 RE/MAX Horizons is proud to bring 28 Stokesay Street, Orelia to the market. 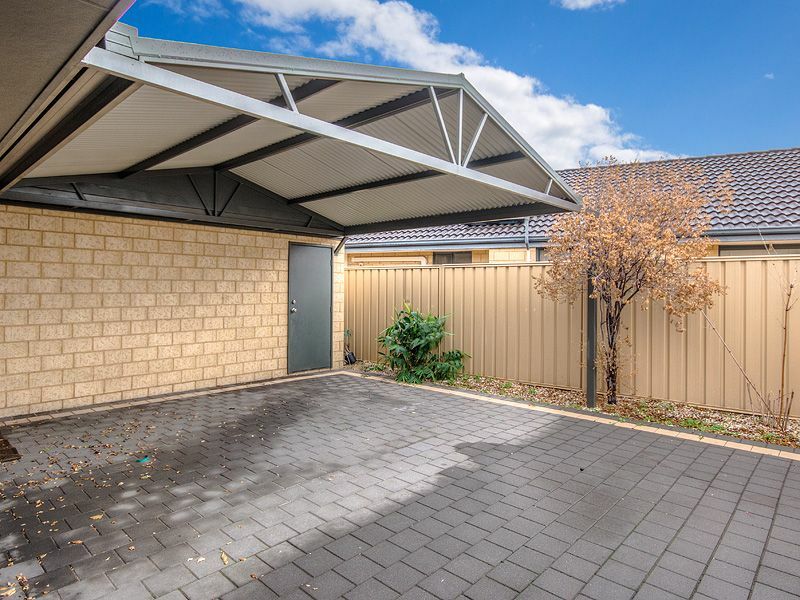 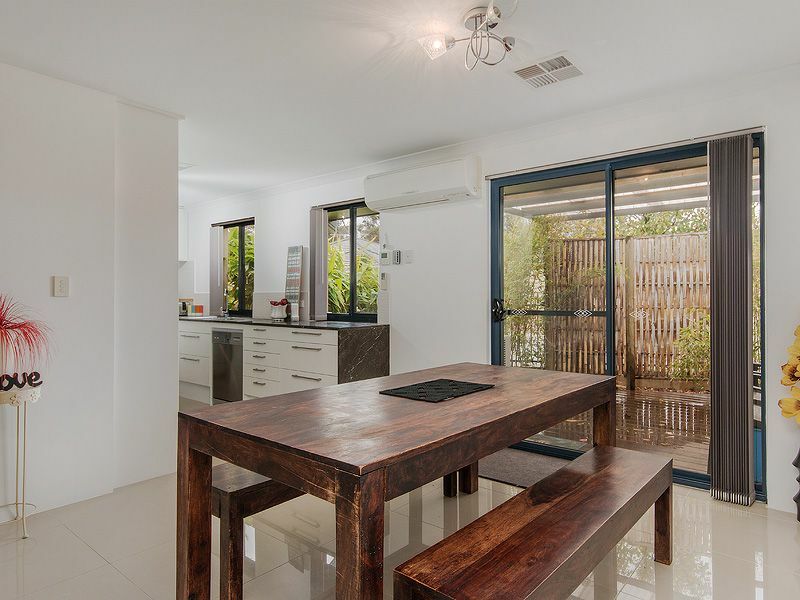 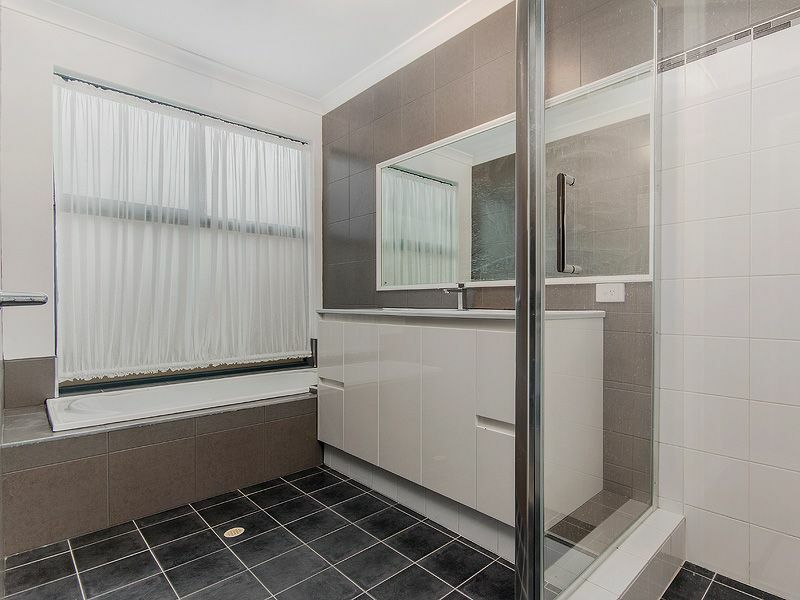 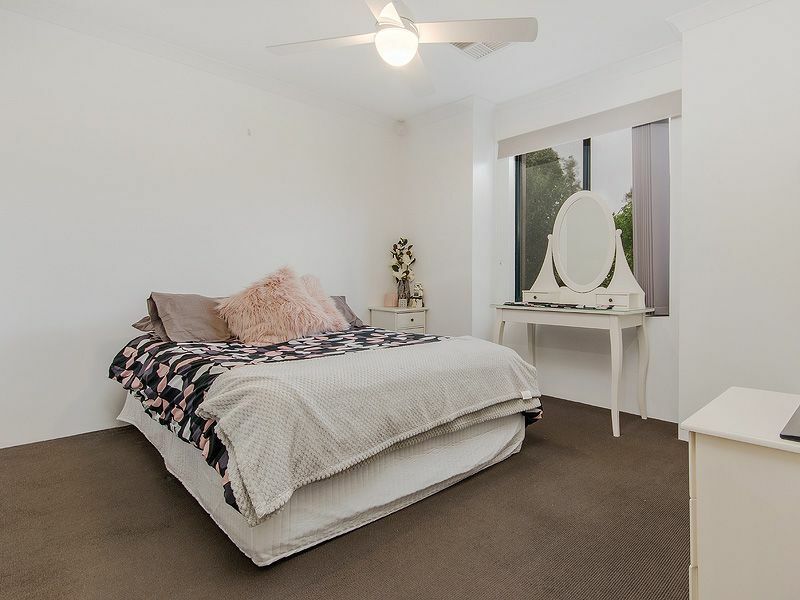 This stylish, contemporary home set on an elevated 326sqm block is an affordable way to launch yourself onto the property market without breaking the bank. 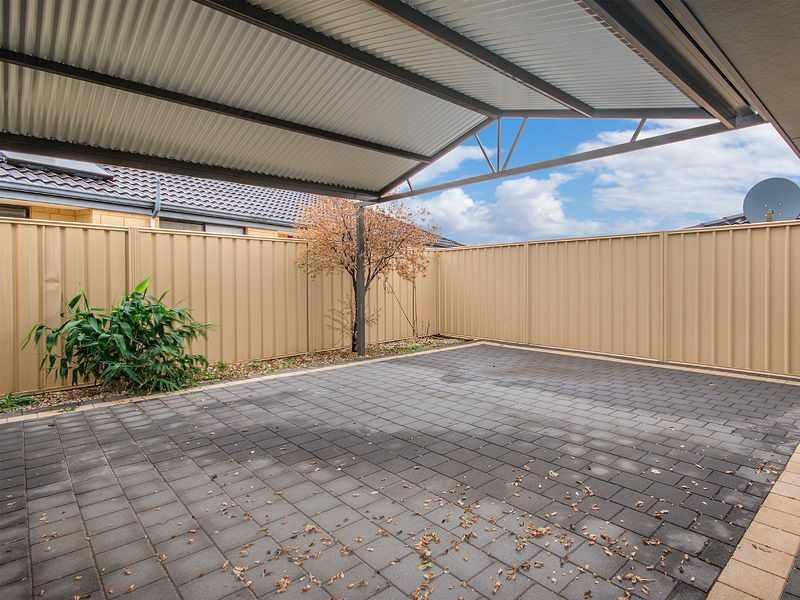 This neat as a pin property is in an ultra-convenient location - close to public transport, the freeway, schools, shops and located opposite a park. 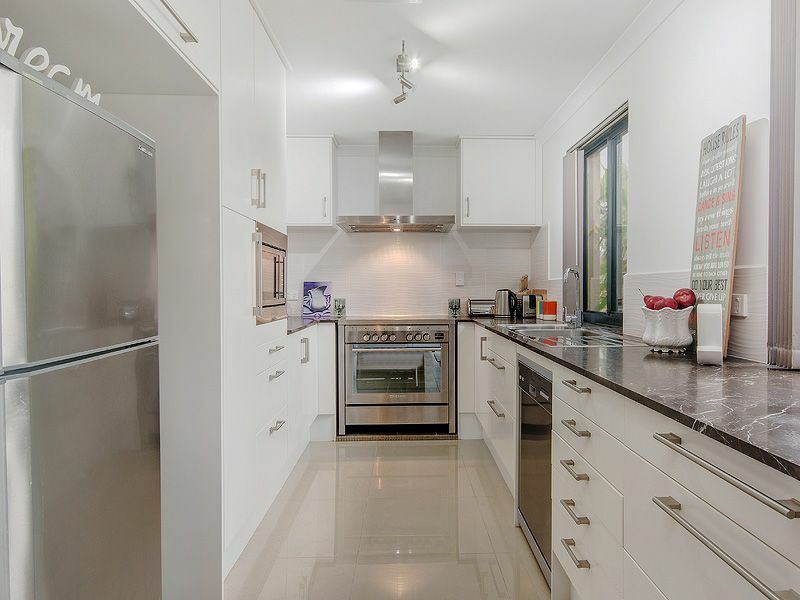 Boasting four bedrooms, two bathrooms with high quality fixtures and fittings and a sleek kitchen featuring stone bench tops, 900m free standing stove, 900m rangehood, built in microwave oven and dishwasher. 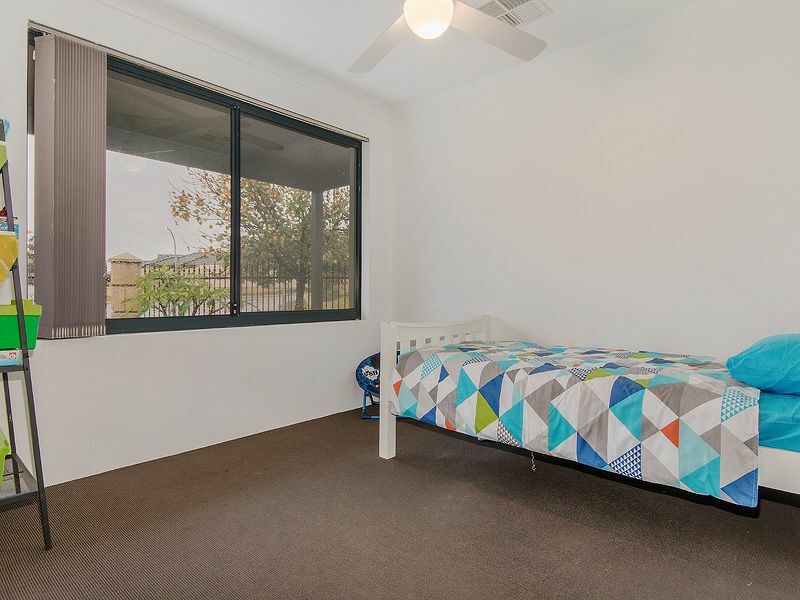 With nothing to do but move in, this property features ducted reverse cycle air-conditioning plus a split system A/C in the living areas. 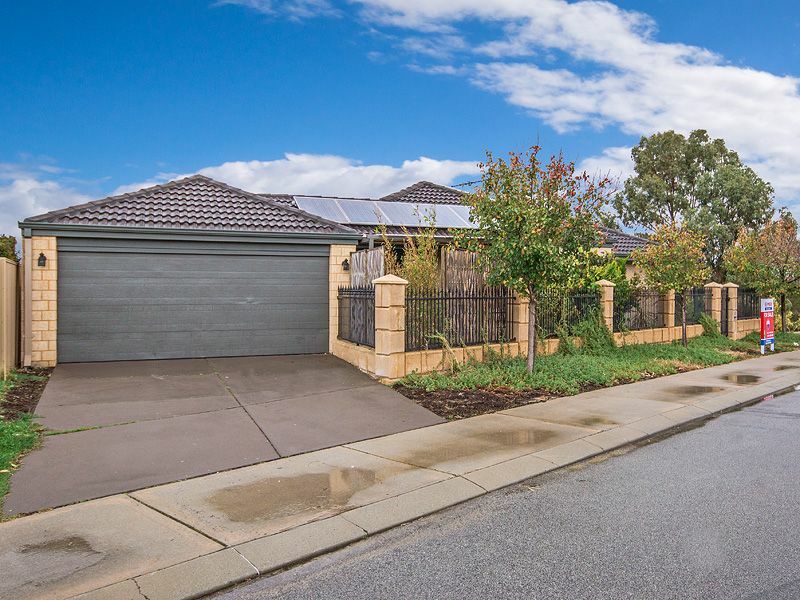 There are also solar panels, as well as a solar hot water system to help with your living costs. 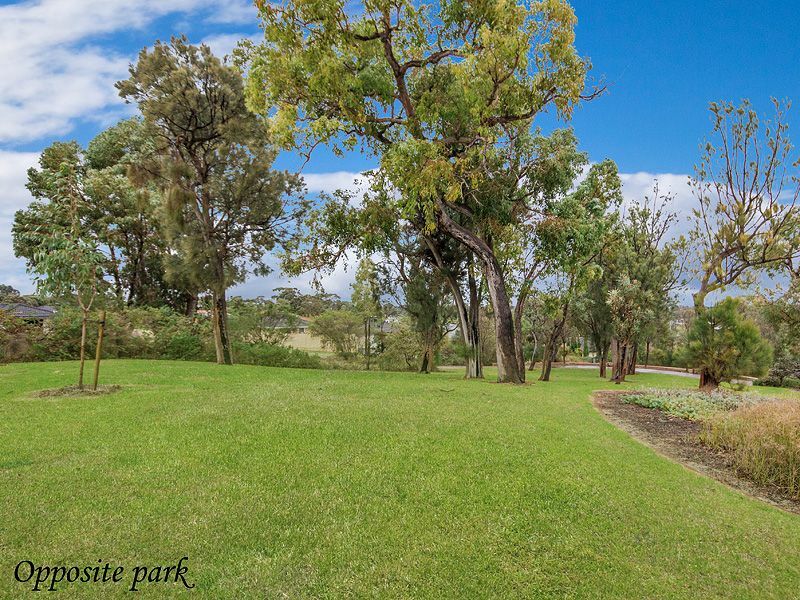 If entertaining is your thing, the large alfresco area and gabled patio will be sure to impress your guests and the park situated across the road is perfect for the kids. 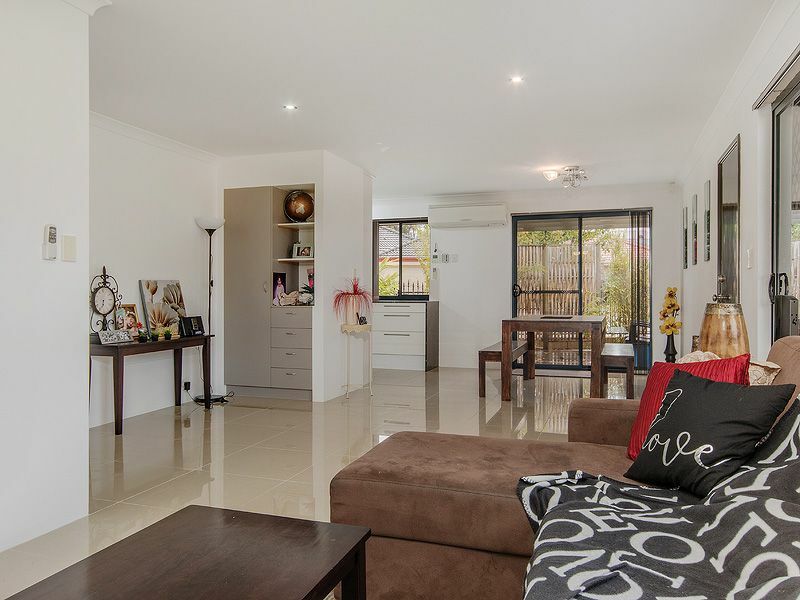 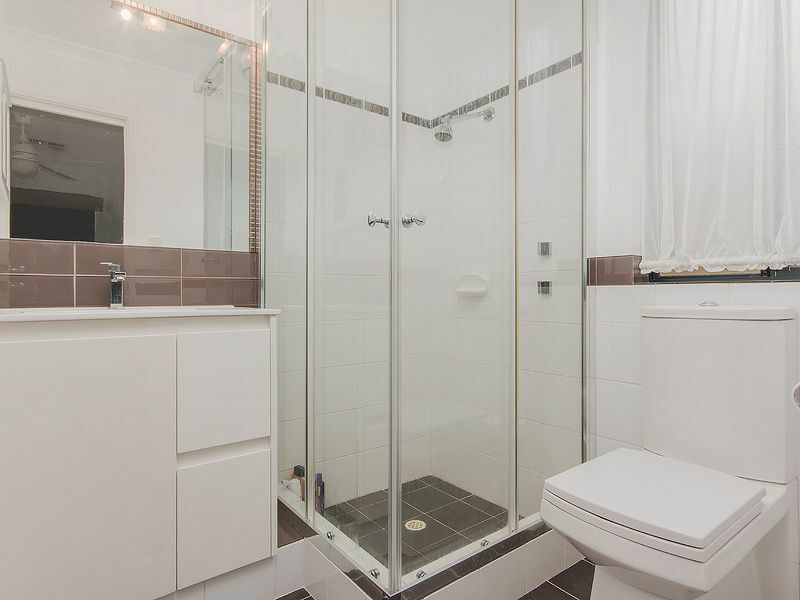 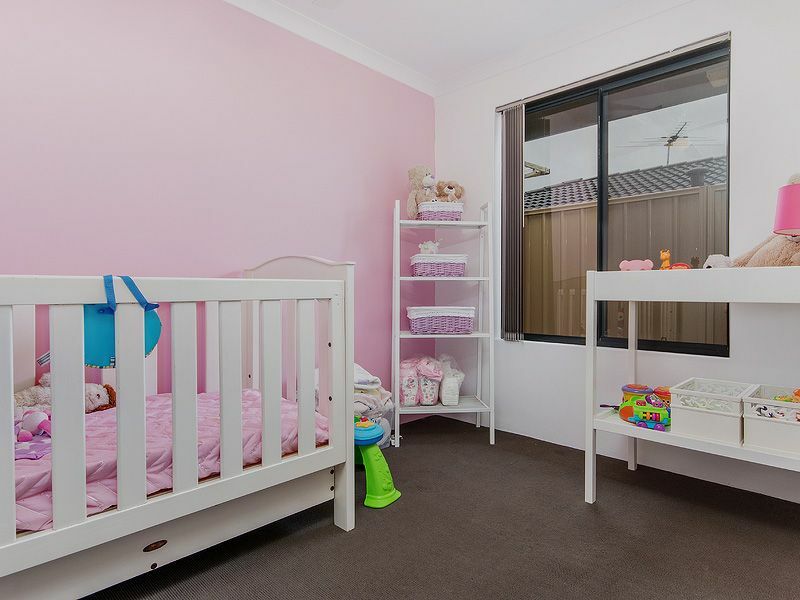 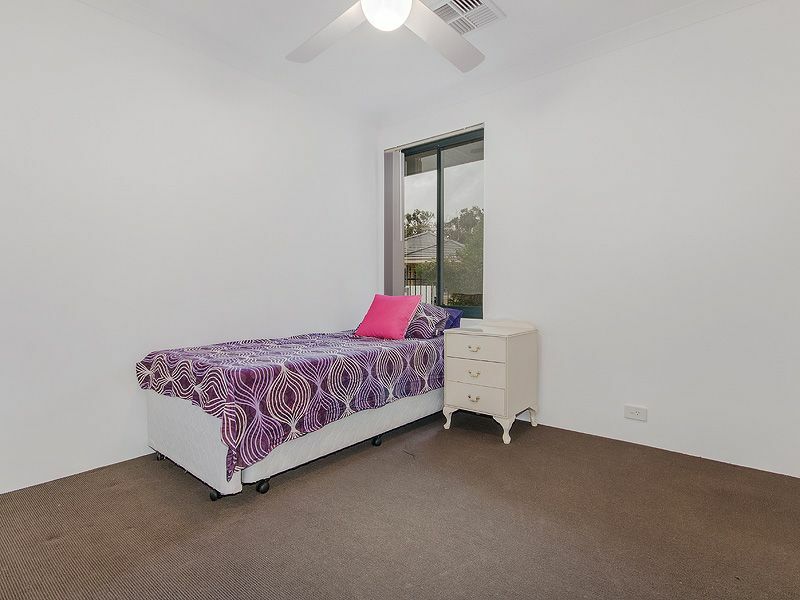 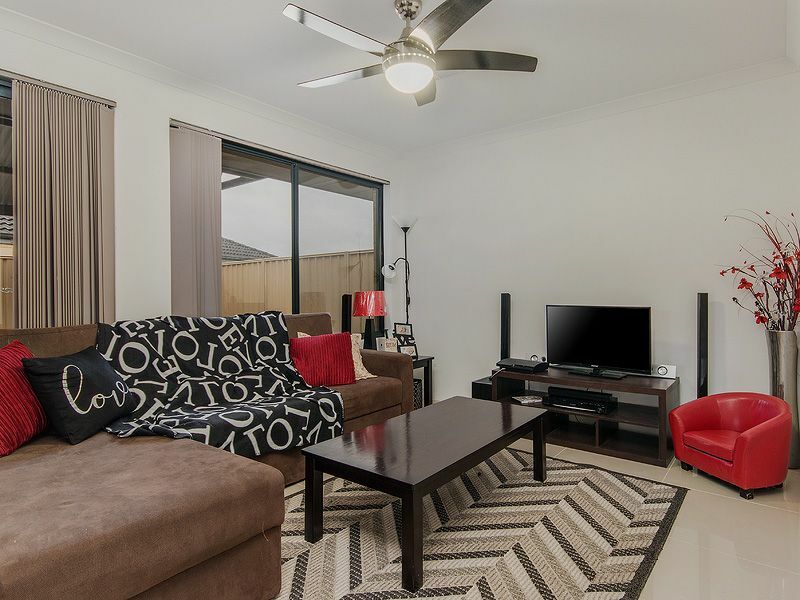 If you are looking for the perfect, modern, easy care property then call Kelly Moxham today on 0416 455 666.